• Buttons in support of CF are in! Buttons in support of CF are in! 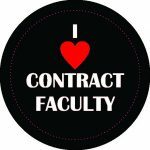 Faculty are the heart of Laurier – all faculty. 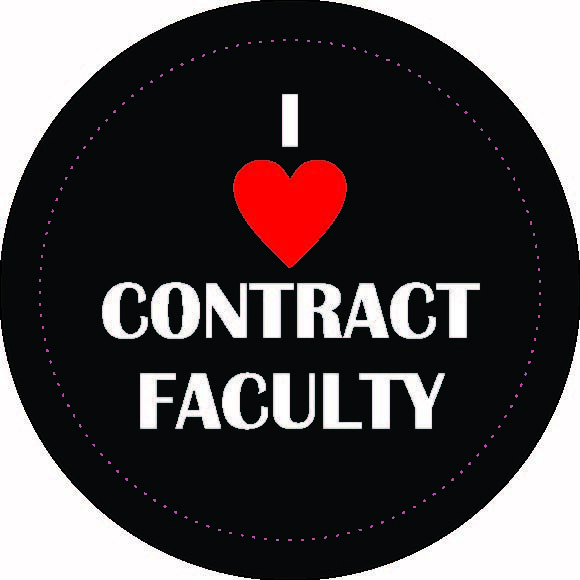 Wear Your Support for Contract Faculty! Send us an email with your name and department at wlufa@wlu.ca to have a button sent to you right away. Interested in distributing them to colleagues and/or students? Let us know how many you need (and thank you)!